In order to provide the best support for our customers all of our depots have in house maintenance teams providing technical support. Having our own qualified NVQ trained technicians, body shop and tyre centres allow us to take care of every aspect of vehicle care. From servicing to scheduled checks and any other repairs we aim for maximum efficiency and confidence, freeing up time and valuable resources for our customers. We deal with everything to ensure that fleets are maintained to the highest standards and fulfil all legal requirements All our business users need to do is insure, fuel and go. 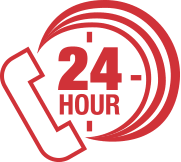 We have established an emergency response team to assist you whatever the circumstances, 24 hours a day and 365 days a year. 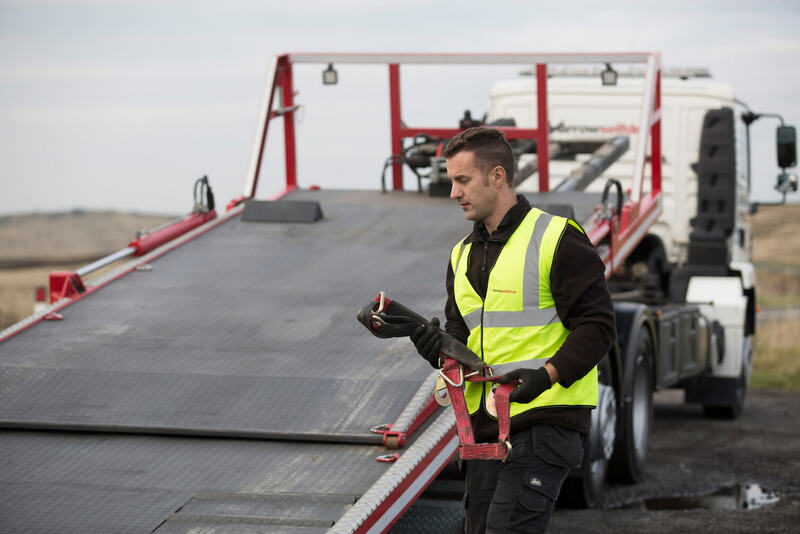 Should you need roadside assistance our One Call breakdown and recovery team are always on stand by, with one of our own team answering each and every call, responding quickly and effectively to every situation. 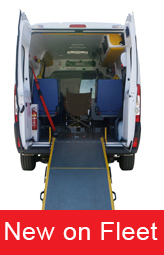 Since the response team are drawn from our existing technicians, they already have knowledge of each of our customers fleet needs and can evaluate each situation according to the to the operational priorities of the business, responding quickly and effectively to each situation individually. Our fleet of recovery vehicles and trained technicians are ready to come to your assistance any time, day or night. 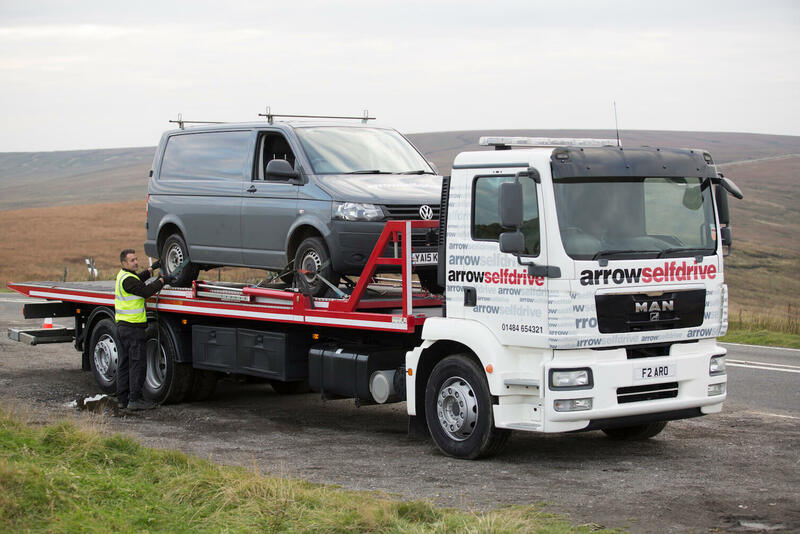 In the event of a complete breakdown, we guarantee to secure onward journeys, providing a suitable relief vehicle to transport the existing load to its destination. In this way, businesses can honour their commitment and continue operations whilst we deal with the recovery and repairs needed. 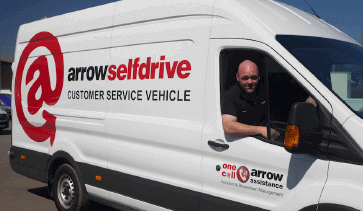 In addition to the emergency response team, our mobile servicing units offer business users an on site or mobile service that includes tyre repairs or replacement for a quick solution to minor repairs with ease and at the convenience of our customers. 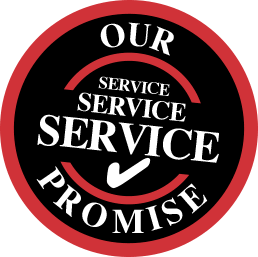 By retaining all of our services in house we can personally guarantee that you, your drivers and your business are taken care of with minimum interruption or downtime. We understand the costs to business and the impact on companies that interrupted transportation can have so we make it a priority to keep our customers on the road whatever the situation. "Whenever you call us we guarantee that a member of our own team will always answer your call, assist you and manage your situation and keep your business on the road with minimum interruption."